“Personalization”, everyone swears by that term nowadays. Faced with the plethoric cosmetic offer, more and more consumers are looking for treatments that are specifically suited to their skin problem. The cosmetics industry intends to respond to the needs of its customers. Lætitia Tetedoux, marketing consultant, gave an update on the variations of tailor-made cosmetics at the 18th JEST organized by Cosmed. 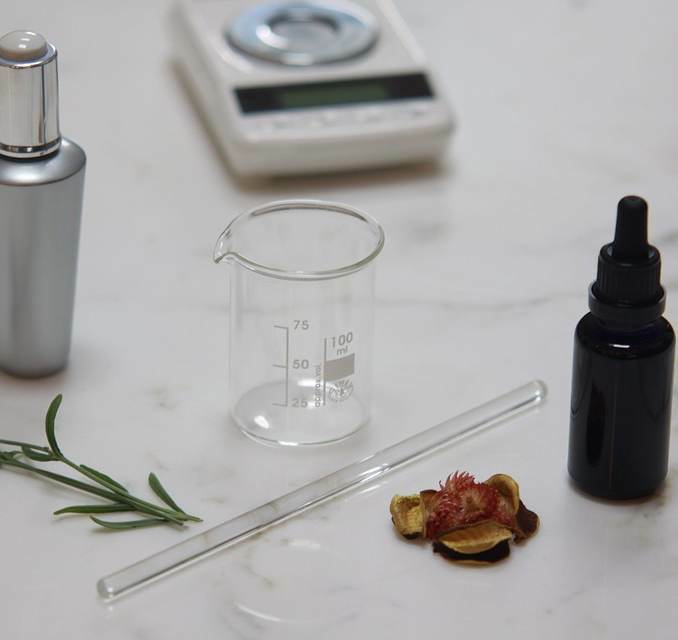 Tailor-made cosmetics respond to a consumer’s need to feel unique and to use products that perfectly match their skin, desires and environment. According to Lætitia Tetedoux, this trend is not about to stop. “Today, children are given the choice for everything. There is a strong chance that when they are old enough to be real consumer players, they will be even more demanding,” she says. The first personalized products to be created were foundations with a colorimetric adjustment for the eye. Today, to meet this need for uniqueness, the cosmetics industry is willing to turn to the resources of technology. Lancôme, for example, recently launched its “Teint Particulier”, a foundation adapted to the complexion of each person thanks to a skin scan, carried out on request and given to the customer in about 30 minutes. Ioma, a skincare brand, is also a reference in terms of personalized cosmetics. Jean-Michel Karam, founder of the brand and initially a doctor of electrical engineering, developed (and sold) skin measurement devices capable of carrying out very precise diagnoses.